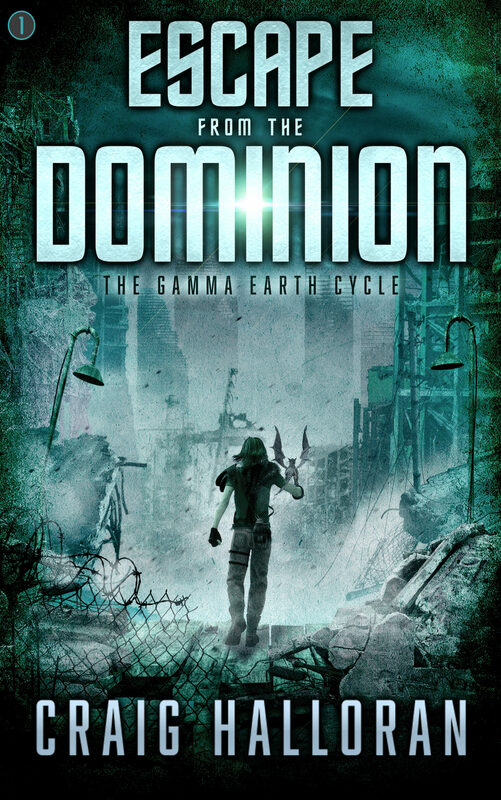 #1 Bestseller in Dystopian/Visionary and Metaphysical Fiction! Now dragons and mutants roam the ravaged and apocalyptic landscape. Young Gabe knows there’s more outside the foreboding sanctuary that he calls home. Curious to understand what his father, a dragon hunter, endures, he breaks a fatal rule and ventures out of the compound, only to discover a mutated world more vicious and deadly than he ever imagined. Gabe faces off against the evil despots who rule the land. Now, he must save himself and a miraculous winged beast, deemed a threat to the overbearing Dominion, before they destroy them both. Can Gabe conquer this battle or was his fate sealed the moment he started his perilous quest? Young Gabe and his dragon, Squawk, set out on their own to the Broken City where little to no life remains. He was of the impression that members of the Resistance would rally with him there, but something goes wrong. 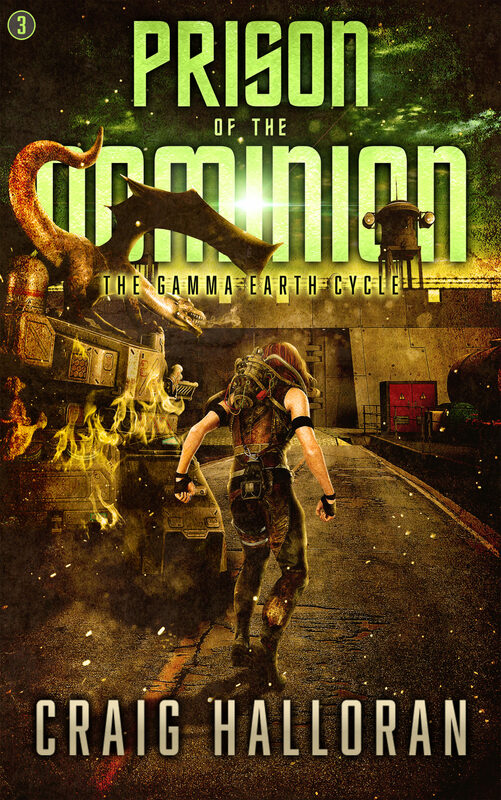 It is there that Gabe gets his first taste of the harsh realities of the outside world where mutated monsters and men called gammas roam. They must make new allies to survive or die. Meanwhile, Trooper, and his hard-nosed brood of Death Riders are hot on Gabe’s trail. The malicious gang closes in and will stop at nothing to acquire, Gabe and his prized dragon, Squawk. 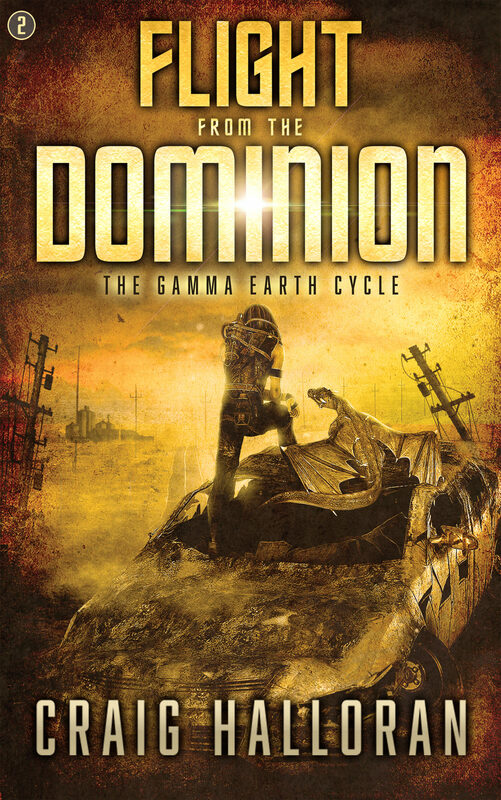 Will it be death or will he be caught and forever enslaved by the Dominion?